Independent churches describe themselves with words like friendly, casual, and multigenerational. Popular church music styles include contemporary, traditional hymns, and praise and worship. Independent churches often offer children's ministry, youth group, community service, missions, and nursery programs. "JasonB - the music at Hillsong is out of this world. Ha. No hard feelings tho. Hope you found a great church. 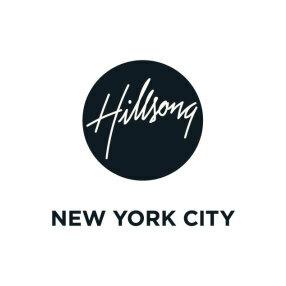 I know when I am in NYC (about twice a month), I go hear the awesome Pastor Lentz speak and worship at HIllsong."